SO excited to get a chance to participate in Paulina and Ginny's Challenge. 10 minute craft dash. I was SO scared! I totally cheated. 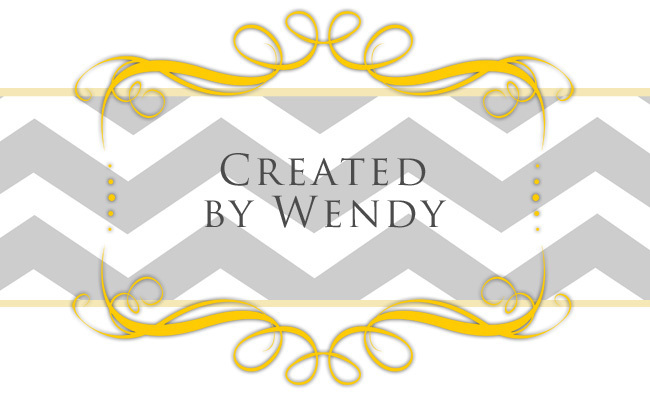 I found a card in a stampin up catalog I liked, and recreated it. Page 84 of the 2011/12 catalog. I wasted tons of time searching for the correct colored markers, next time I will set a few coordinating colors out before I start the timer! My time was 8 minutes and 32 seconds. I used 3 DeNami stamps. Onesie, Congrats, and Decorative Borders. Stamped in Black and PTI aqua mist. I layered the white cardstock onto PTI aqua mist, distressed dots, and olive cardstock. I was in such a hurry I pulled the twine out, didn't bother to find an end, and cut from the middle. SO not like me! I'm off to clean up my messy desk now! I didn't put things away as I created. I'm looking forward to the next challenge! Your baby card is darling! Love this color scheme for the challenge and had fun doing it. This is absolutely adorable, Wendy! 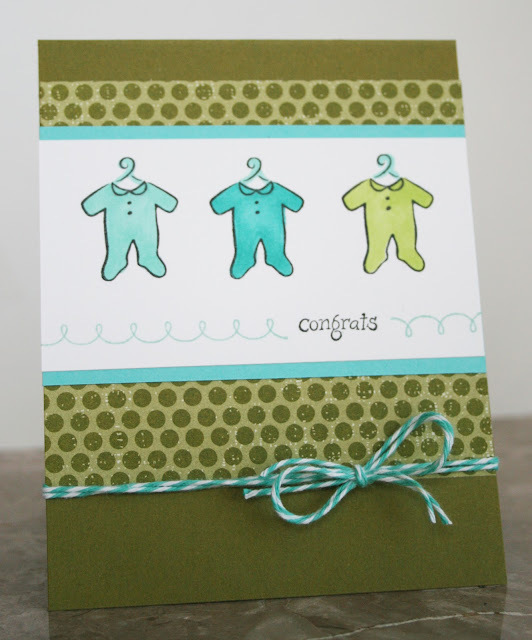 Love the design and these colors work so well for a baby boy card! (p.s. i don't think you cheated!) i LOVE it. and CASEing a card is smart for this type of challenge. LOVE this! 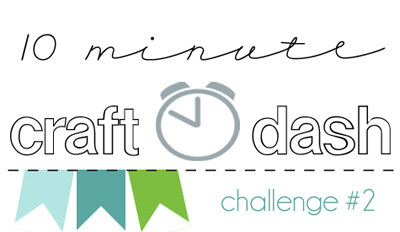 thanks for playing along with our 10 Minute Craft Dash! DeNami Theme Challenge: Anything Goes!